Click the “Скачайте БЕСПЛАТНО” or “Download now for FREE”. 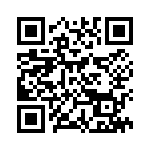 Optionally you can use the below link from “Downloads”. During installation, login/create an account. Just install the software to activate a yearly subscription. Activation will occur automatically. You will then be able to install the application on the mobile device, using the created account. 2. Enter your email address and click “Get my License”. 3. Copy the license key (License Key). It will also be sent in the message to the specified e-mail address. 4. 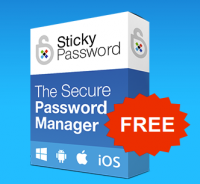 Download the Sticky Password 8 for Windows. 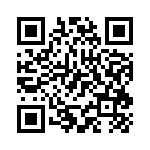 You can also install the application for the Mac, and Android mobile devices and / or iOS. 5. Set Sticky Password, using registered in this action e-mail (StickyID) to create a Sticky Password Account during installation. For programs already installed, you can activate the full version license key in “Menu> Settings> My StickyAccount”. Note: You need to install either Win / Mac giveaway installer and then use the apps to activate on other devices. i have already sticky password premium, but it will expire soon, so I try all of this keys and none of them is working for me.. where is the problem?? Could not download, because there is no giveaway link to download, all the links asking to buy and particulars of the credit card. However, I had marked in the wish list to download later next time.